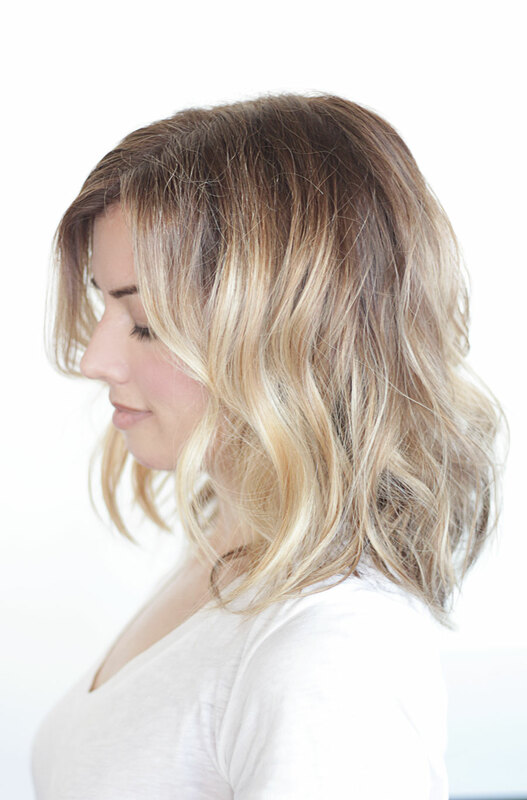 So many clients have brought me photos they have found of PINTEREST of the lob cut, ( long bob ) it almost has a slight angel where the front is a bit disconnected similar to an aline. While the back is blunt with a slight under cut. The problem with fine haired clients such as myself, is even if I cut my hair this cute new trend I still don’t have enough hair in the front. 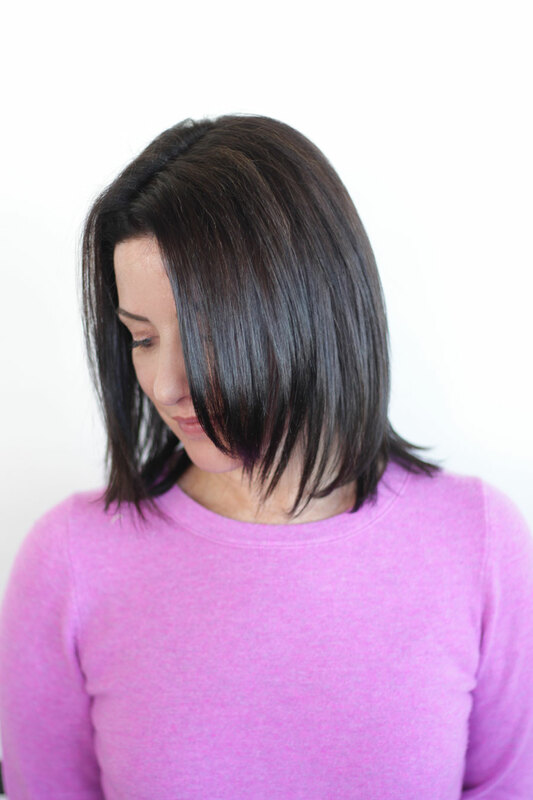 By adding NBR extensions this will help achieve this look with out feeling like you have “the MOM bob”. 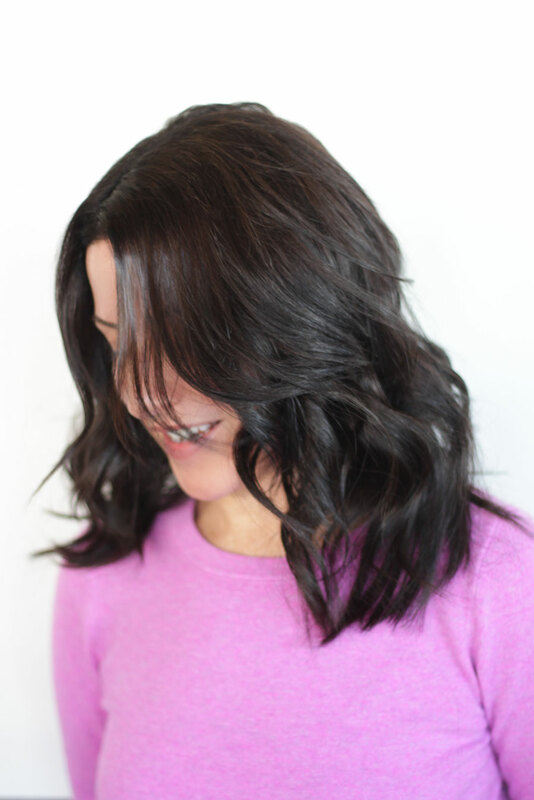 Click HERE to see when I had a LOB for a second but still had my NBR extensions in. I love long hair, classic and effortless. So like many other hair extension junkies, I put back in my long “mermaid” hair. 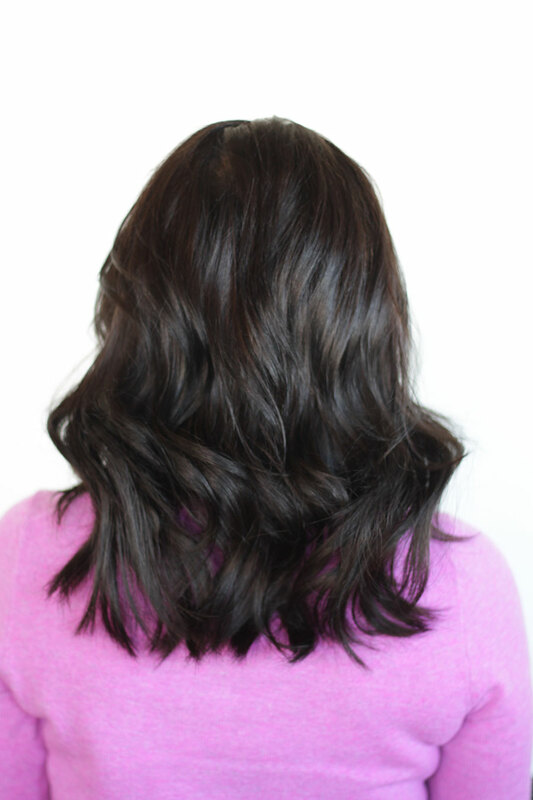 Most of my clients wear 1.5 rows of extensions, and the amount of hair I place on each row is custom to what look the client in trying to achieve, and how much weight their natural hair can hold. 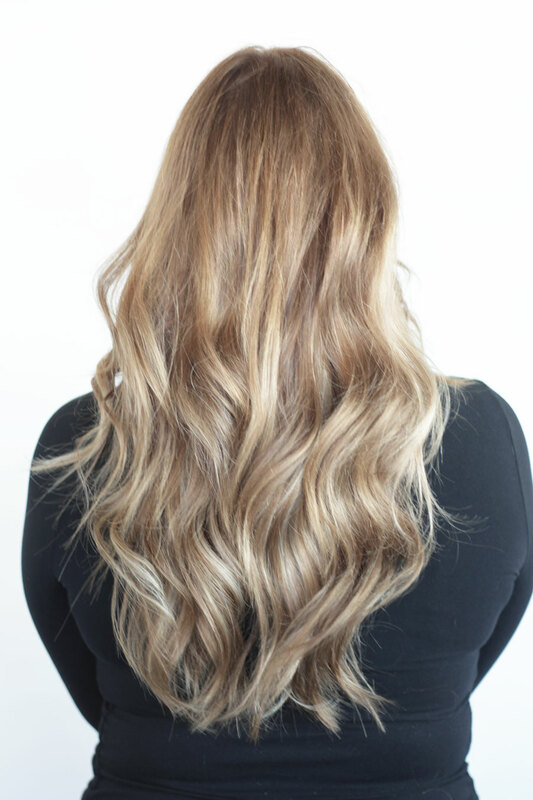 The last photo in this post in a color and cut only… I love coloring and cutting and believe this is part of the reason my extensions blend so well. I just launched a new online training! A full installation takes an hour and a half. A full installation with color takes three hours. 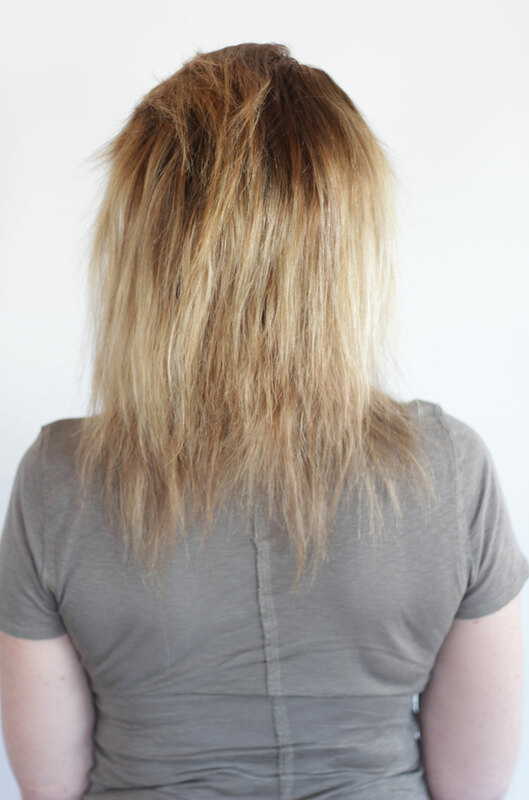 To remove these extensions takes five minutes. 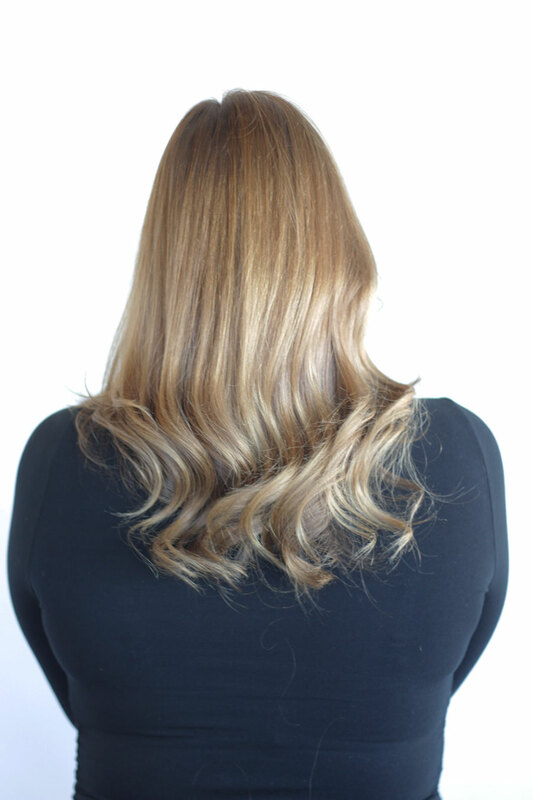 The online course has 2 blonde color demos, extension application, how to switch out old hair, the cut, pricing and links where to order hair. It is broken down into 12 different video and easy to navigate through. You can log on and view the training as many times as you want. It also comes with the kit. 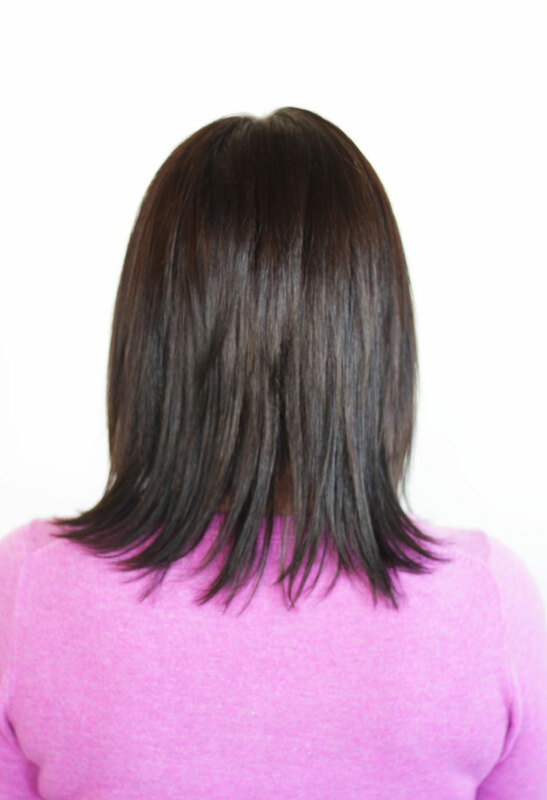 ( The online training is one per stylist) There are links inside the training for hair. 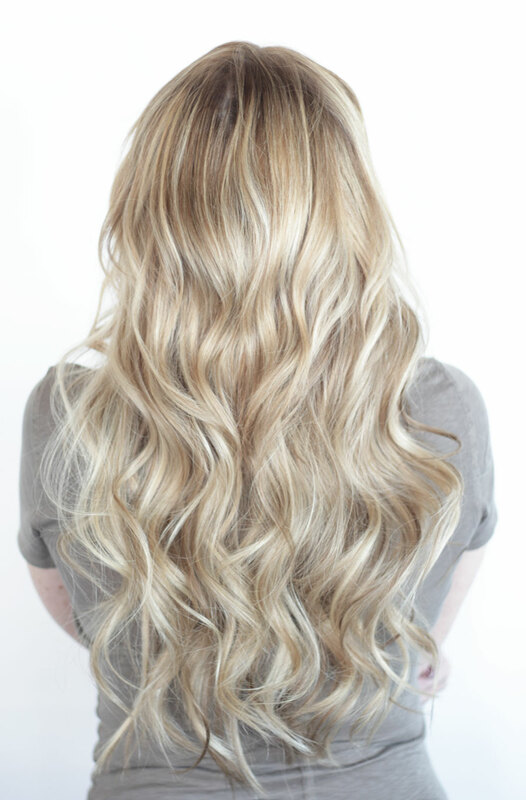 We also have a private Facebook page where you can communicate with other NBR specialists or certified stylists. If you are interested in the NEW online course all I need to get started is a copy of your cosmetology license and photo ID emailed to me. The course come with a kit and is 798. You have one year to update to one of the classes or my two day shadowing experience, after you purchase the online course. If you decide to upgrade you just have to pay the difference of whatever the current class price is.